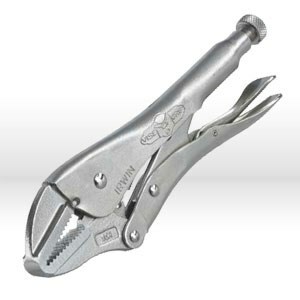 Vise Grip locking pliers are made of high grade alloy steel, which is heated treated for maximimum durability. Hardened teeth are designed to grip any angle. Guarded release trigger releases quickly and protects from accidental release.